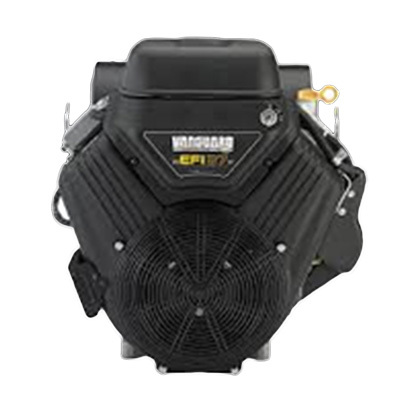 The MS575-LPG is equipped with an advanced operating system – it has ground breaking and cutting edge technology including the LEVmaster MK5 loaded with many features that allow the operator to fine tune the MS575-LPG to different applications for ultimate performance. Auto calibration – the MS575-LPG is equipped with customised auto calibration elevation valves to consistently achieve great results. 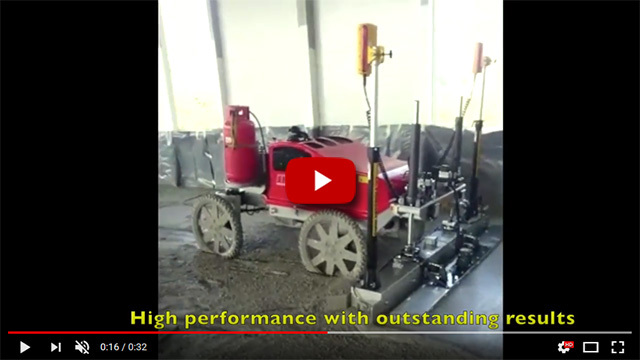 Concrete slump – the LEVmaster MK5 has five settings which the operator can select that enables the MS575-LPG to function at its best in all types of concrete slumps (low to high). MX wheels – the MS575-LPG is fitted with MX tyres and has optional narrower elastomer wheels. 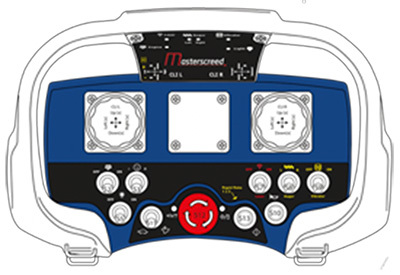 3D / GPS and Sonar Sonic – the MS575-LPG is fully compatible to work with multigrade applications. 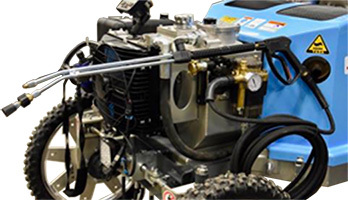 Pressure washer – is mounted on the MS575-LPG making cleaning after work easier and quicker. The MS575-LPG is constructed from premium grade aluminium, TIG welded for superior strength whilst reducing weight which makes it possible to use the MS575 on many applications, i.e rebar mesh, upper level floors and ground slabs.